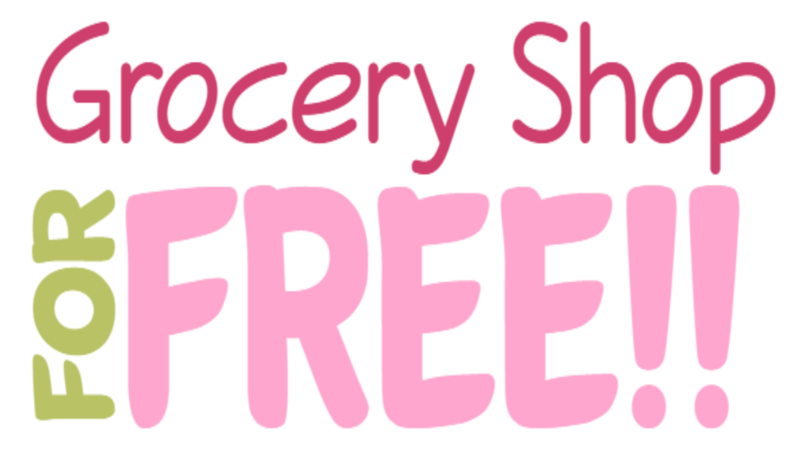 Grocery Shop For FREE is one of the fastest growing websites of it’s kind. This site receives over 300,000 visitors per month and has proven to be a great asset to advertisers. Dian Farmer who founded Grocery Shop For FREE has guest hosted on other websites, been featured in news stories, and has many popular videos on YouTube and MomTV. She has a popular Facebook Page with over 300,000 fans and growing rapidly, she also has over 30,000 followers on Twitter, as well as over 18,000 on Instagram. If you would like to advertise, sponsor a giveaway, or have your product reviewed, please contact Dian via email!